Today I got this link http://extrasireland.com/vikings-season-4/ for the open casting call. If you are willing to audition for our beloved series Vikings. They need a minimum of 8.000 new members of the family. All genders and nationalities are welcome. 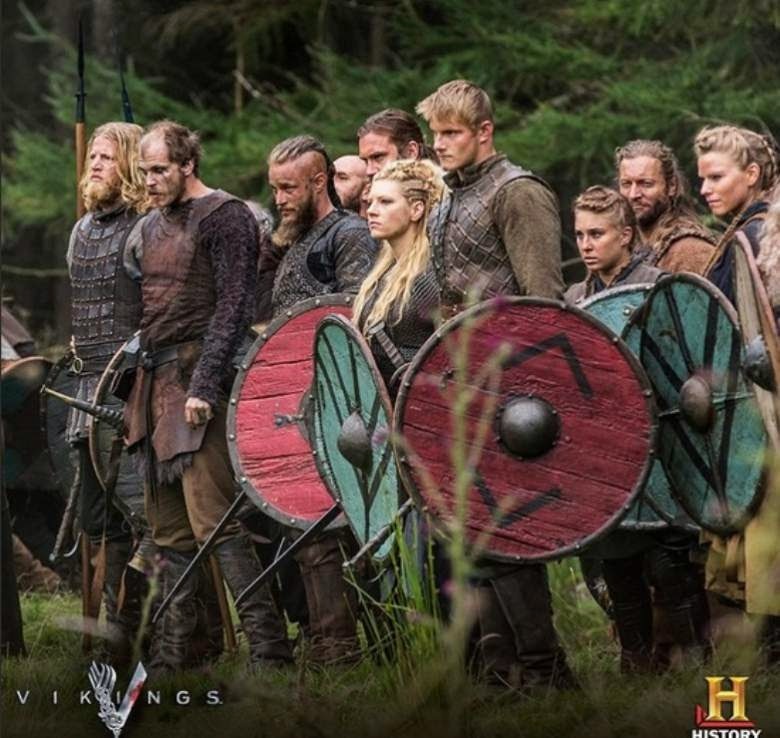 So there will be a next season and you could be in it so give it a try to find out your inner Viking.